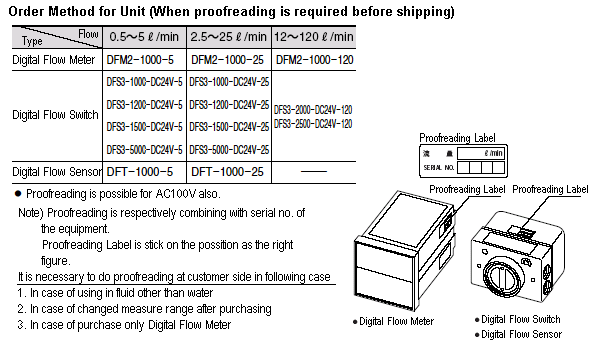 Since flow rate can be directly read by LED of letter height 10mm, flow rate can be read easily. 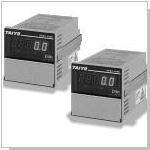 The front panel is compact, by adopting 72 DIN Standard size, Each flow rate range can be operated with the switch. Indication Value Calibration Method Scaling is changed by the front panel key. Setting of Auto-zero Time Setting 1 to 9 seconds in 1 second unit is possible. Note) As for changing of each setting, refer to the Instruction Manual attached to the commodity.